Sailing is fascination and passion. 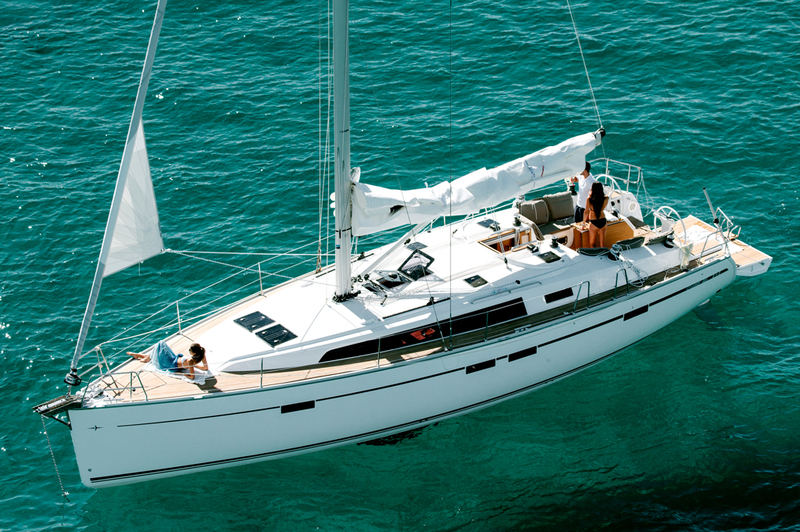 Discover the large range of sporty & luxury Bavaria Sailing Yachts. 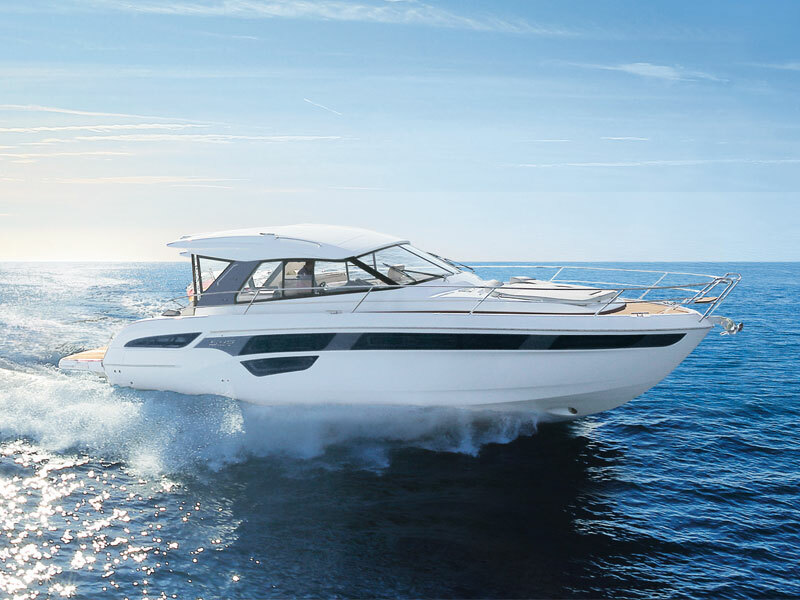 Bavaria Power Boats built with the highest level of design, quality and luxury for the greatest enjoyment at sea. The best way to sail on two hulls! 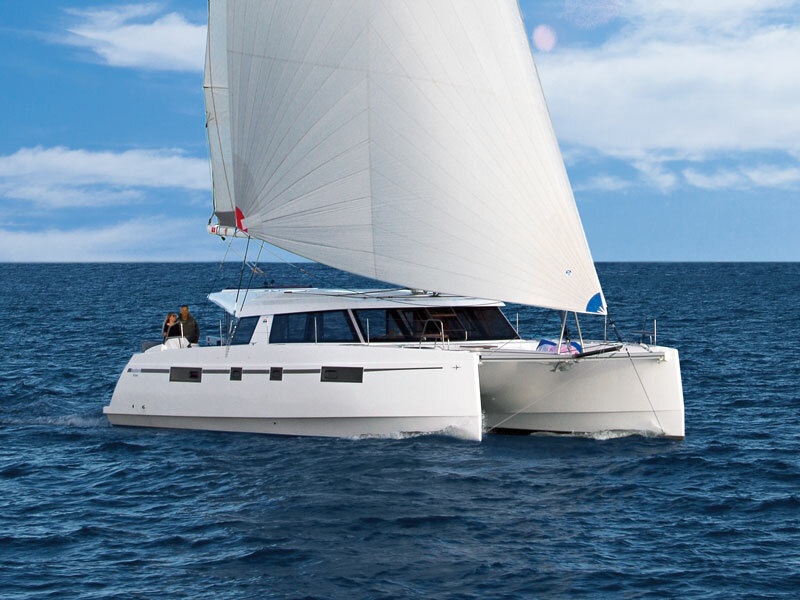 Speed, performance and comfort are key features for our sailing catamarans. The BAVARIA CRUISER Line is the most built sailing yacht in the world. No district, no ocean where there hasn’t been a BAVARIA CRUISER sailing and rarely a harbor where a BAVARIA CRUISER isn´t waiting for her next sailing cruise. 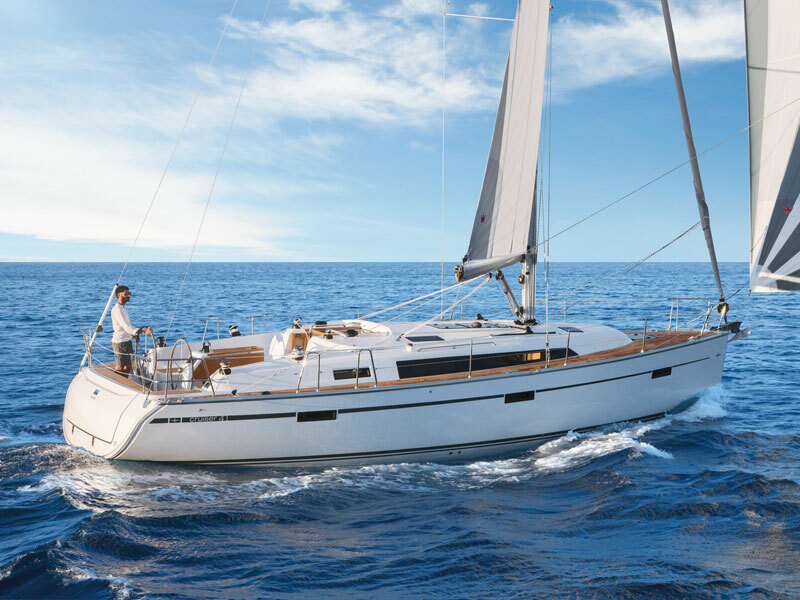 The whole construction and the detailed high quality building all originate by the engineers, the production teams and the boat builders of BAVARIA YACHTS. This success is due to the thousands of owners. Contratulations to Richard & Ros on the delivery of their new 35HT SPORTS in Sydney. Hope to see you out on the water soon. Happy boating! Contratulations to Adam on the delivery of his new 36LE CRUISER on the Gold Coast. Hope to see you out on the water soon. Happy sailing! Contratulations to Julie & Tim on the delivery of their new VISION 46 on the Gold Coast. After a training session with Tony Ross, they are ready to set sail. Contratulations to Andrew & Jennifer on the delivery of their new 42 VISION, the first Vision 42 to hit Australia’s shores.